My brother went a step further and bought the album, and I happily taped it, noticing that it fit very comfortably on one side of a C90 tape, clocking in at half an hour or so. The album is full of feelgood rockers, from the downright danceable Confetti to the offbeat Rudderless, one of several tracks to feature backing vocals from Juliana Hatfield. Rudderless is possibly the key song here, it’s wonderfully inventive with loads of ideas going on in it. 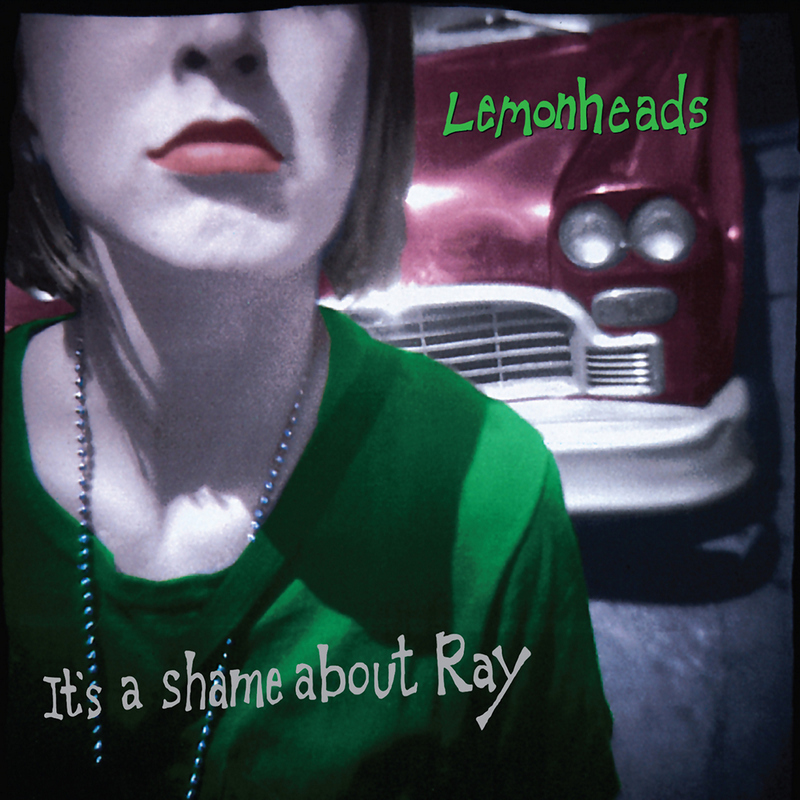 Slow, country-tinged mellow songs like My Drug Buddy and Hannah and Gabi were winners and it seemed like The Lemonheads could do no wrong. Pop-punk tunes like Bit Part and Alison’s Starting To Happen seemed built for driving around an open road on a sunny day. Weirdly it finished with a ballad, a cover of Frank Mills off of the Hair soundtrack. What seemed like a pleasant but unremarkable listen at first turned out to be an album that crept under the skin and lodged itself there for all time, by the end of the decade it was proclaimed as one of the best albums of the nineties. The albums that followed were no slouches either, if a little more hit and miss.